The voting for The Small Business Awards – Peterborough has opened and there are some amazing businesses that are up for awards, an award event like this, Peterborough based, is a brilliant opportunity to put Peterborough on the map for having great small businesses – and who knows what these small businesses can go on to achieve and how big they could grow. By voting for one of these businesses you could help a local, small business in Peterborough achieve their dreams and it only takes a few moments! 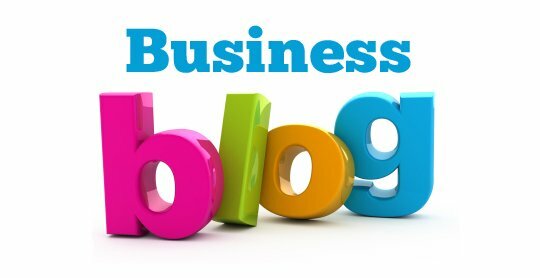 There are two ways you can vote for a small business in Peterborough; you can go to The Small Business Awards – Peterborough page on Facebook, and you then need to scroll through all the businesses (all businesses that have been shortlisted have photos on the Facebook page) and then click on the business of your choice, or even more than one if you so choose. 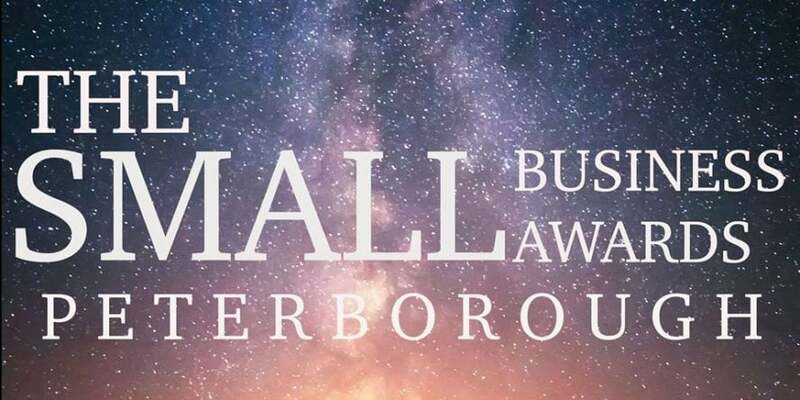 Click on ‘vote now’ enter your name and email address and then scroll through the names to choose the small business in Peterborough that you would like to vote for and you feel is deserving of a win. Although the public vote counts for just 20% of the overall score it really is case of every little counts and the business that you vote for will be very grateful that you took the time to vote for them; did we mention we may be in the shortlist and you can vote for us too if you so choose? Just thought we would let you know! There is then a huge award ceremony in Peterborough for just £30 a head, the event and awards has been organised by Miss Peterborough, AKA: Laura Bailey, who is a fabulous woman in business in Peterborough – The Small Business Awards Peterborough look to be an excellent event so make sure you are part of it.